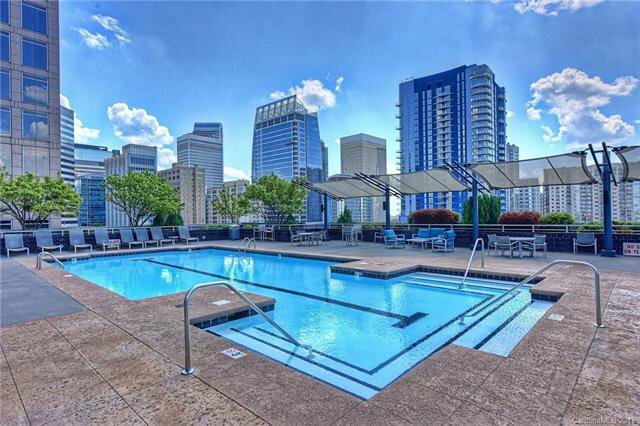 Live in the MIDDLE of the city. 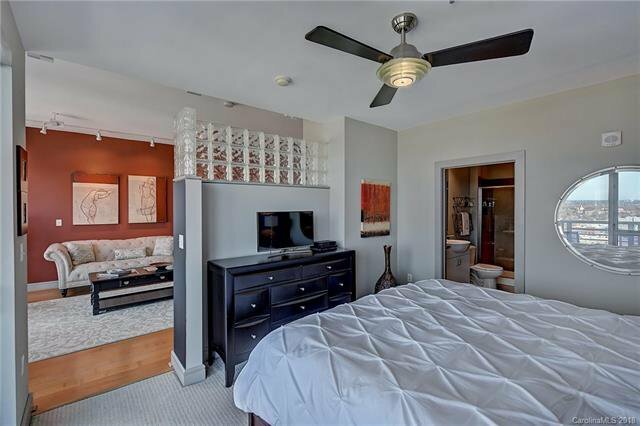 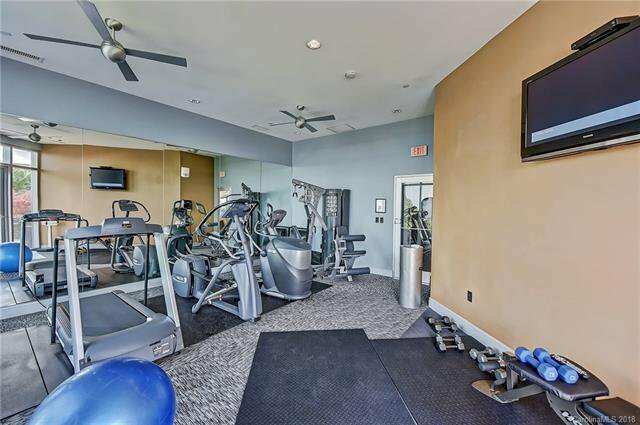 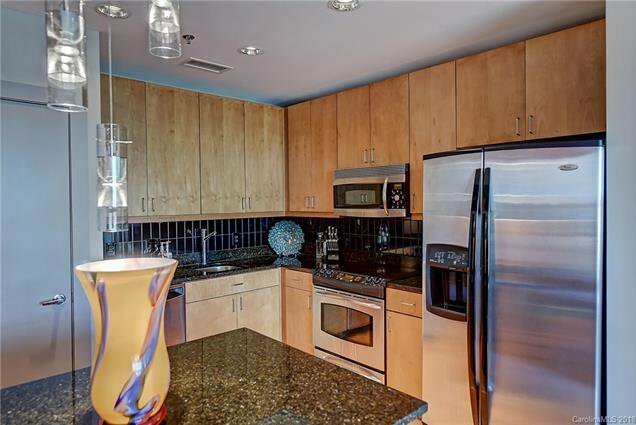 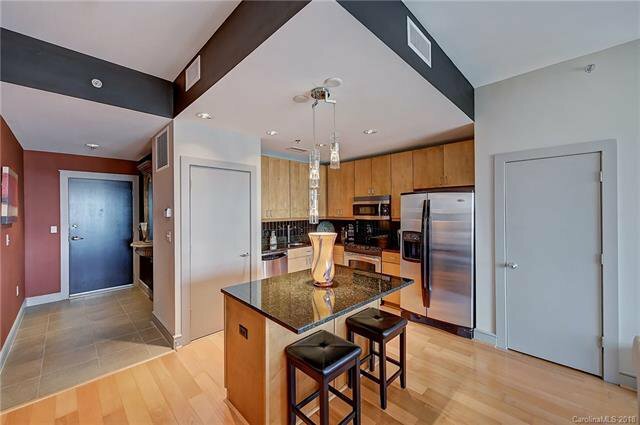 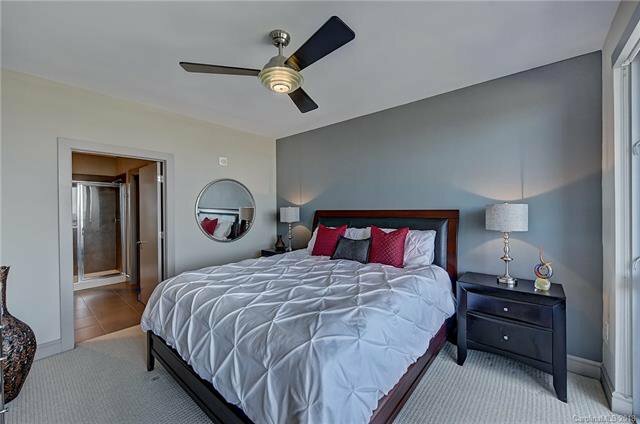 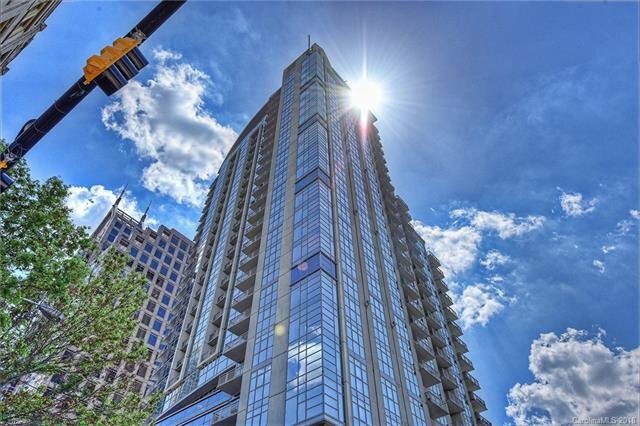 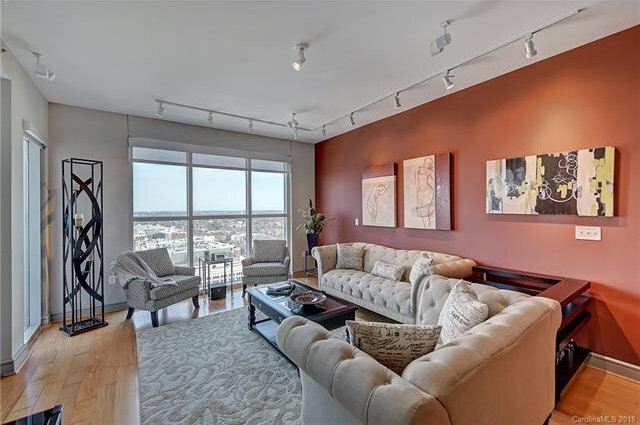 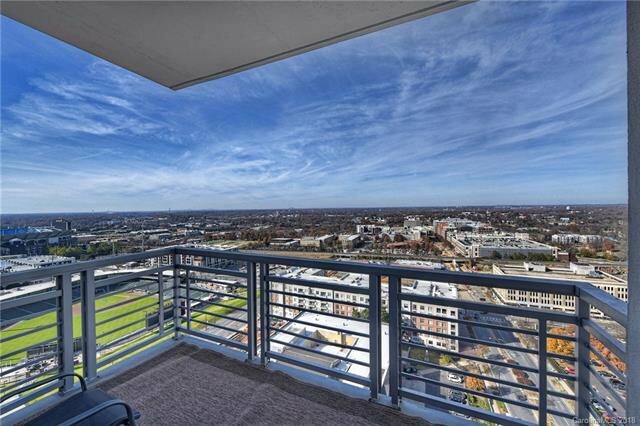 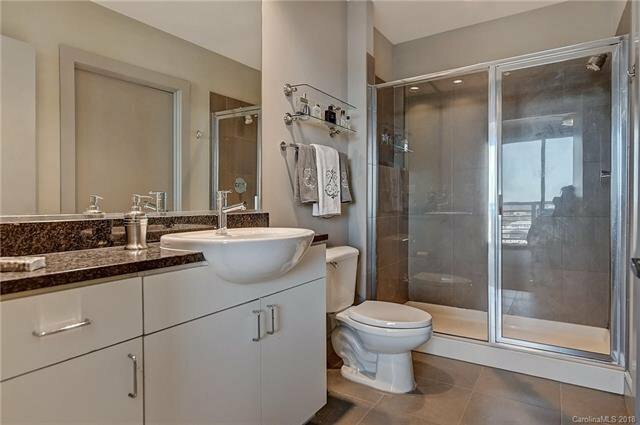 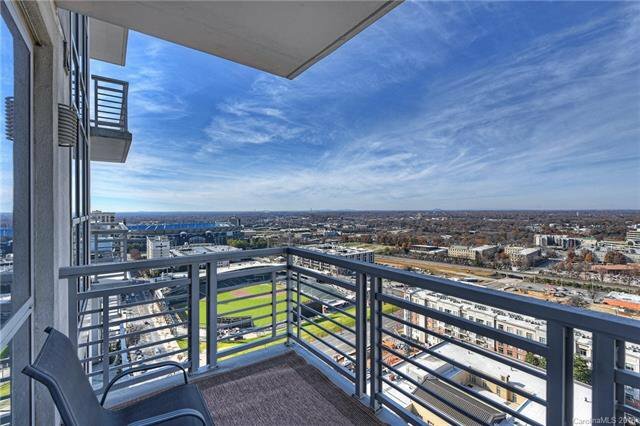 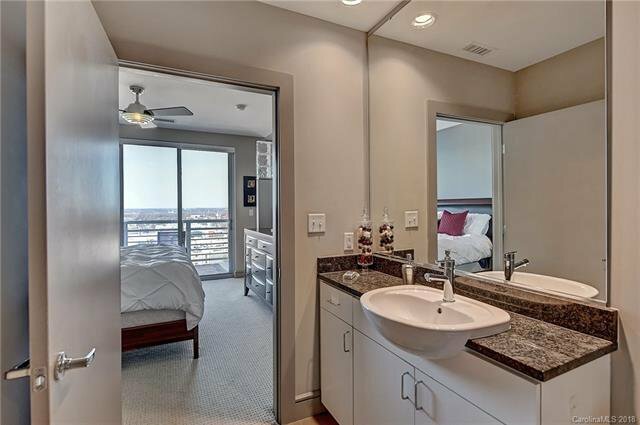 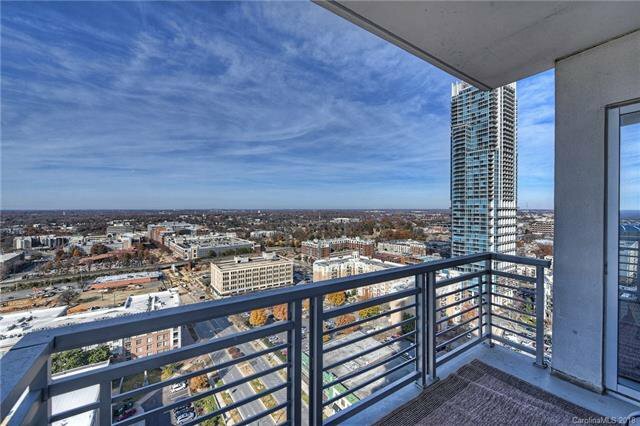 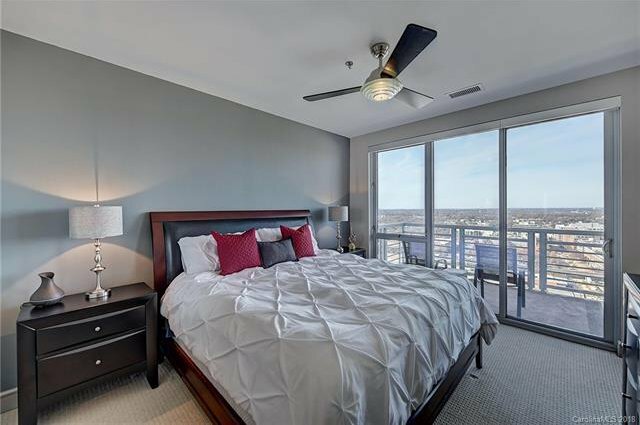 Come home to your condo at TradeMark, at one of the premier locations in Uptown. 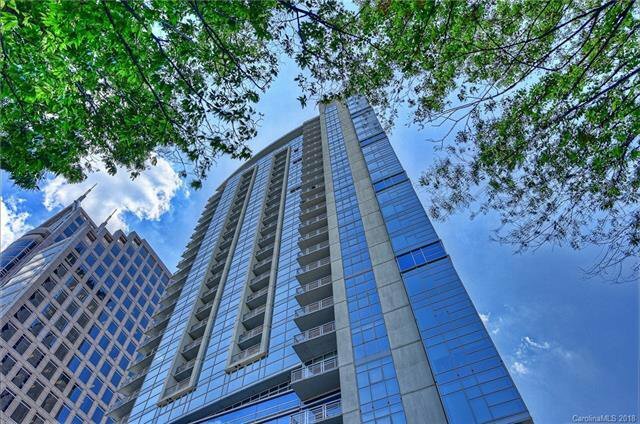 Sip wine while you watch the sunset from your balcony; lounge at one of the best pools in the city; grab dinner downstairs at Que Onda Tacos + Tequila; and then catch a show at the Blumenthal. 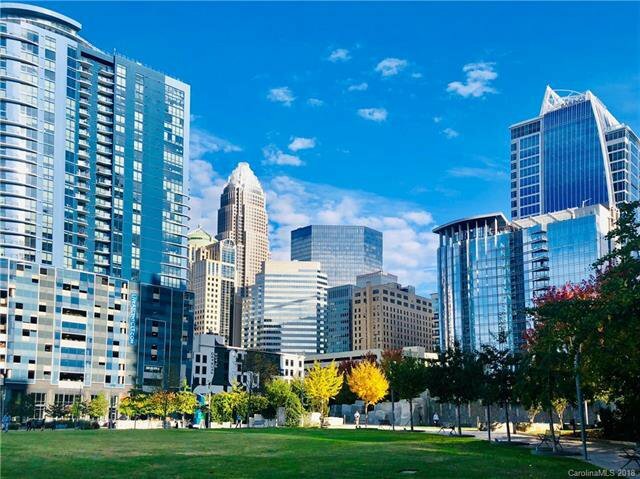 It's one-block to concerts at Romare Bearden Park or a Charlotte Knight's game, and four-blocks to the Carolina Panthers. 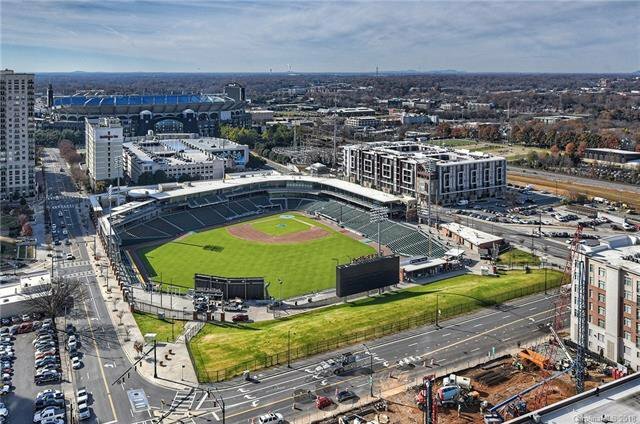 Enjoy easy access to the street-car and the light rail to shop or dine from NoDa to Elizabeth to South End. 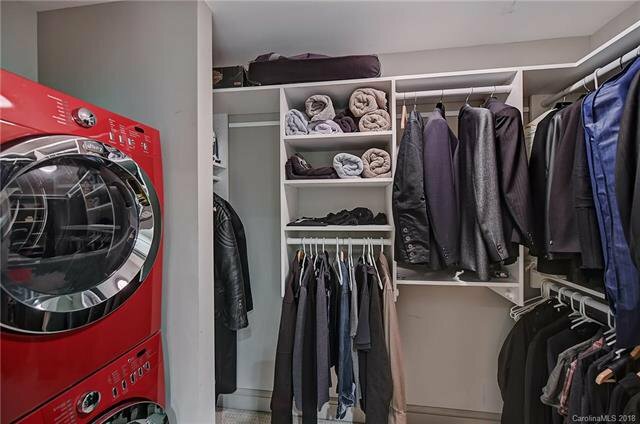 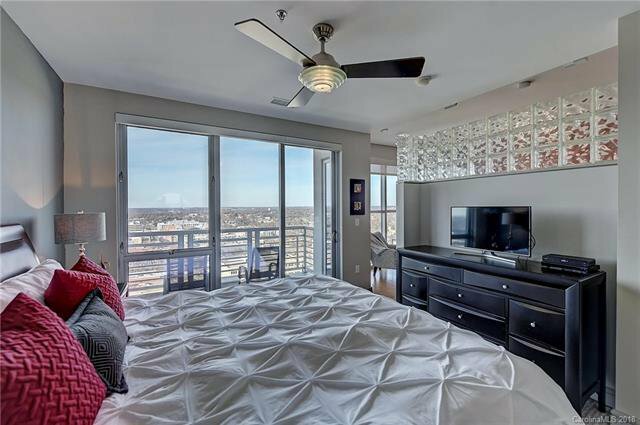 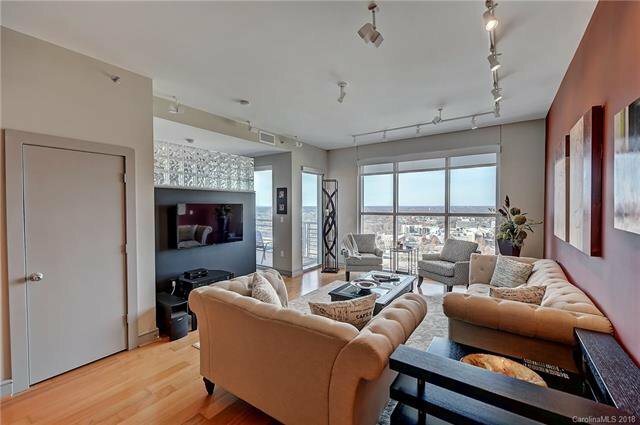 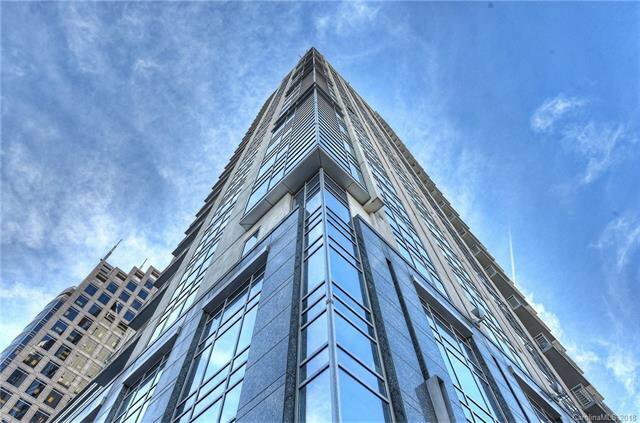 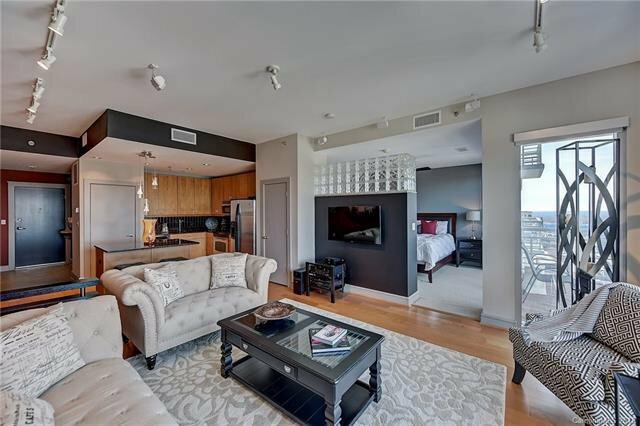 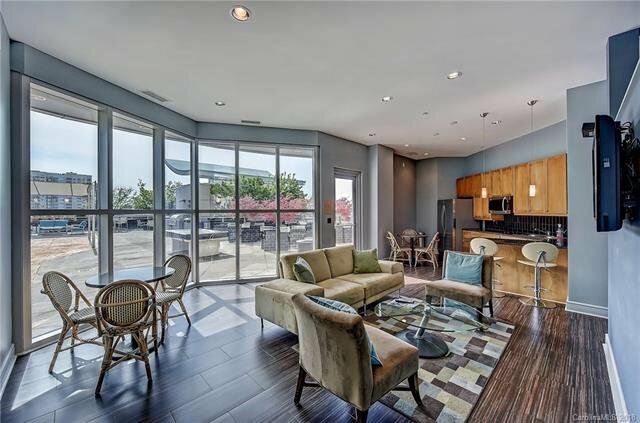 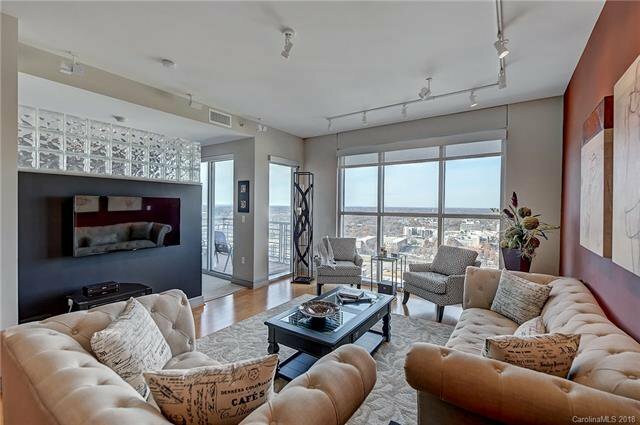 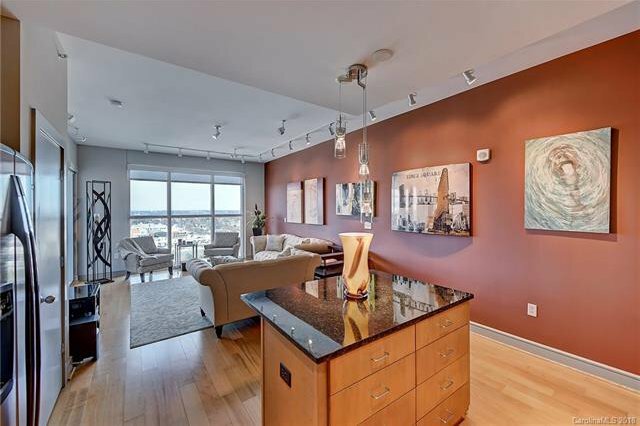 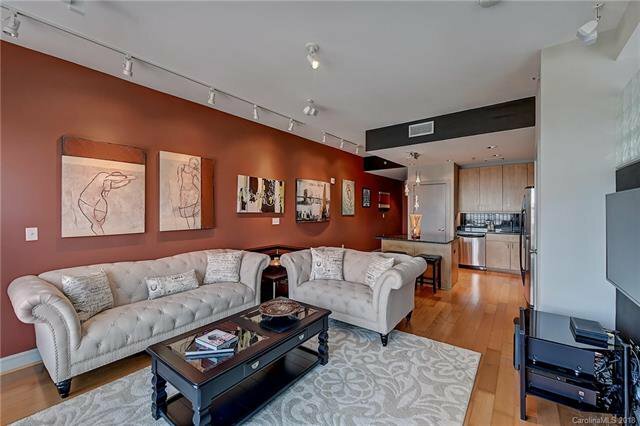 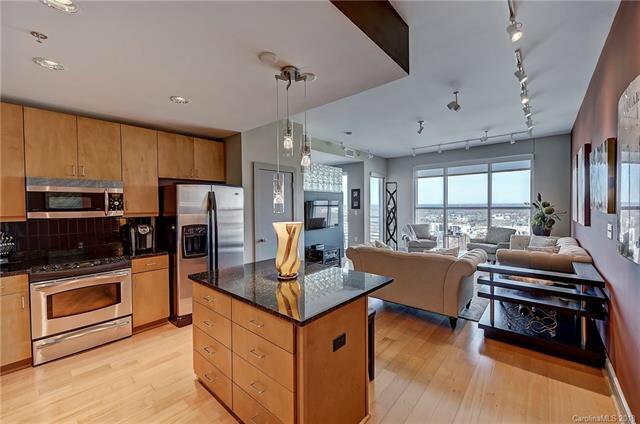 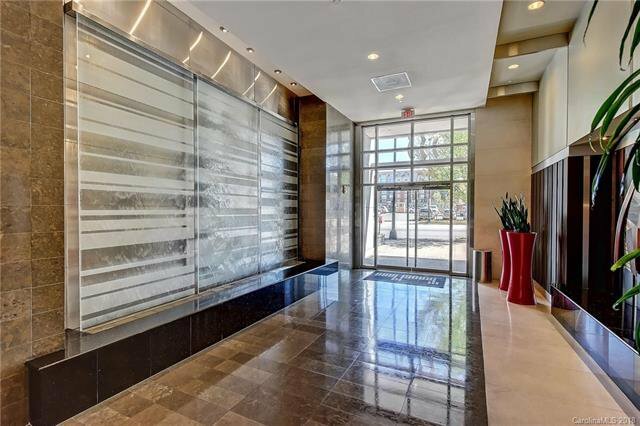 This modern and stylish 1 bedroom, 1 bath condo is open and bright, and features floor to ceiling windows, hardwood floors, and upgraded lighting and Bose sound.